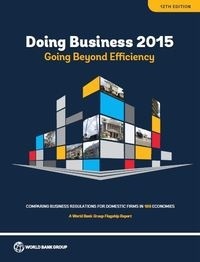 Offices for the German Bank of Development (KFW) and The German development Agency (GIZ) will be opened in Cairo. 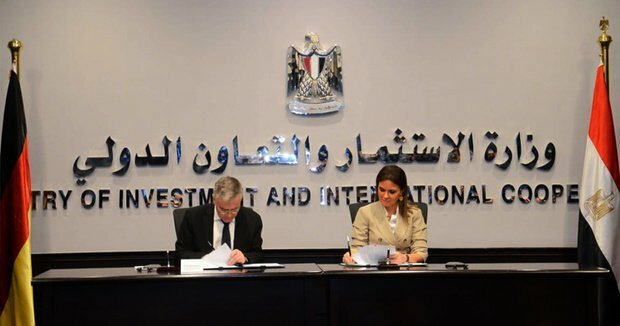 Minister of Investment and International Cooperation Sahar Nasr signed earlier this week memorandums of agreement with German ambassador in Cairo Julius Georg Luy to establish two offices one for the German Development Bank (KFW) and the German International Development Agency (GIZ) in Cairo. About euro 1.6 billion will be given through these two organizations in funds for projects and SMEs. KFW has contributed to development in Egypt by funding projects especially in the field of clean energy and energy efficiency. GIZ on the other hand contributed by funds and scholarships for technical education and sustainable development. The German ambassador praised Egypt's recent economic reforms that made Egypt a more attractive destination for investors. The ambassador also praised Nasr for her persistence in getting the agreement to happen after repeated trials ever since 1998.